These caught my eye at Target this morning while I was doing some shopping. 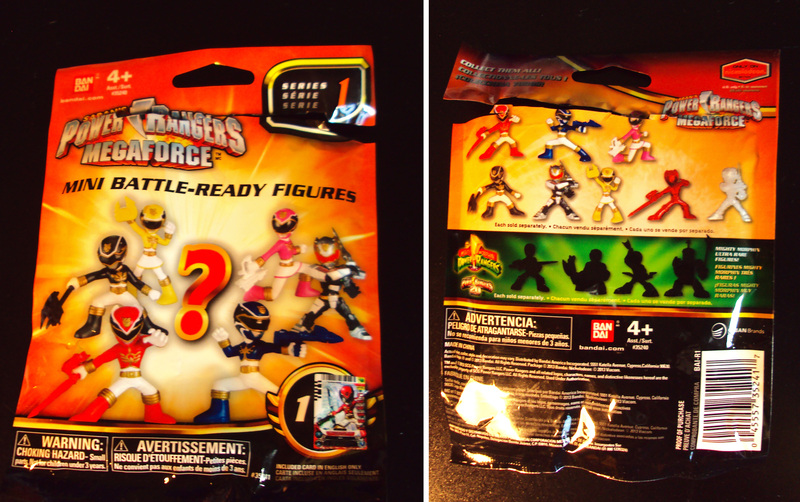 They are 2 inch tall Super Deformed style figures priced at $3.99 (Target) that come in blind bags. 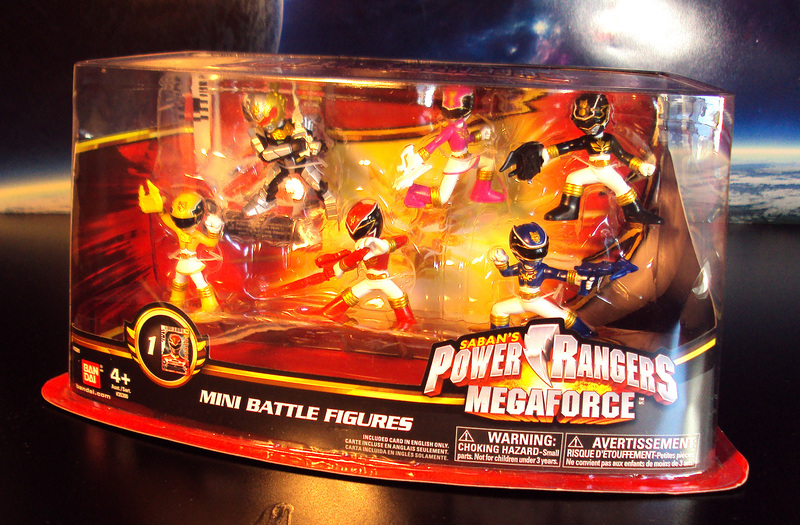 This particular series covers the Power Ranger Megaforce team but also features Mighty Morphin Power Ranger chase figures that are blacked out on the backside of the packaging. I picked up a couple. Here’s the Robo Knight. 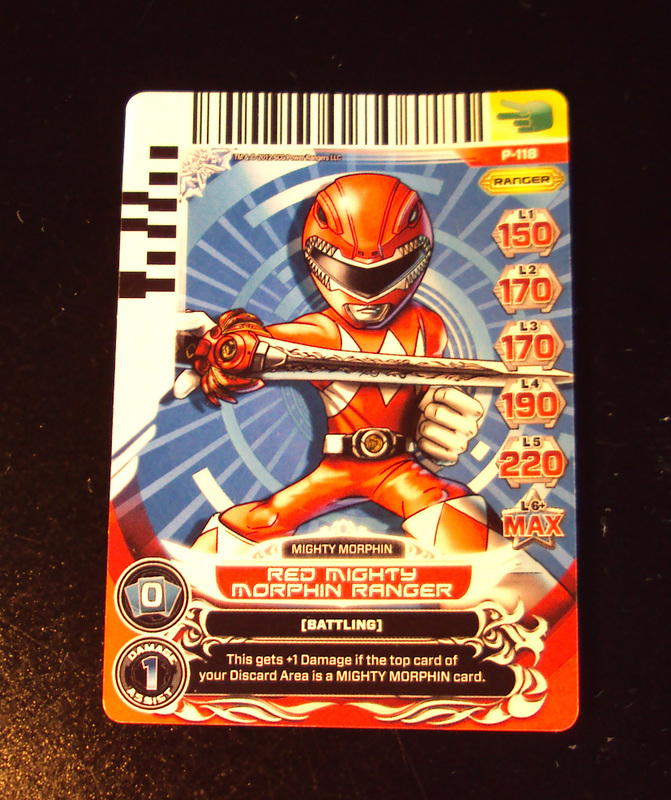 Each figure includes battlecard that can be read by the downloadable Card Reader App (iOs or Andriod) for your mobile phone or the DX Gosei Morpher toy. 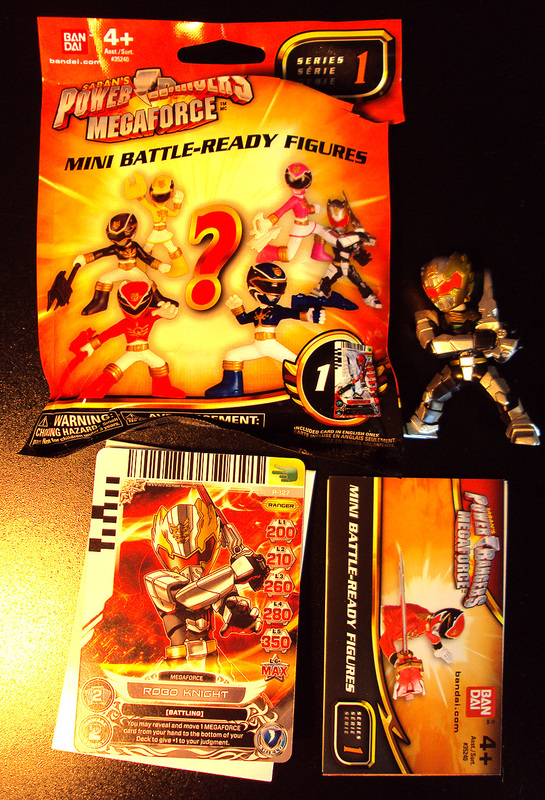 You also get a fold out checklist for all the other figures in the series that are also picture on the packaging. 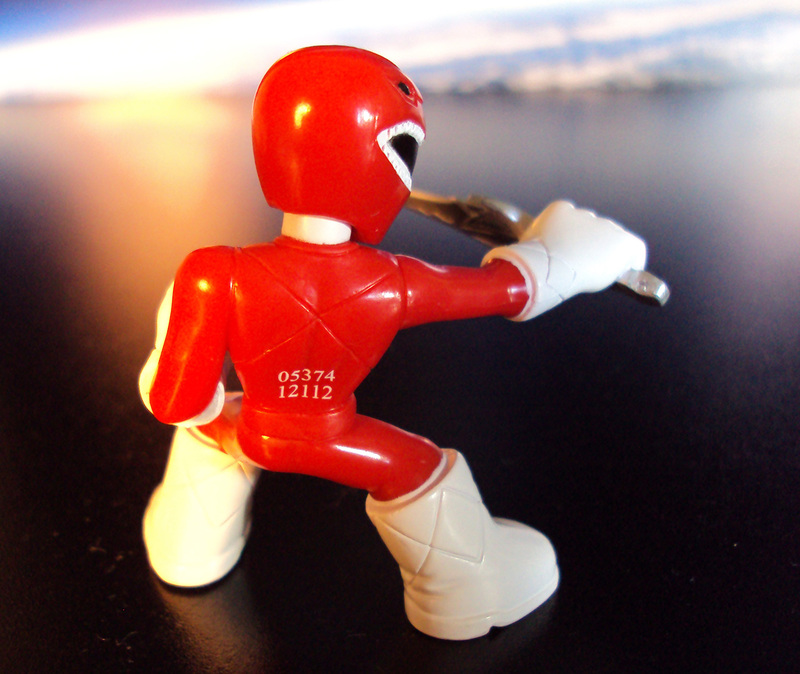 A downside I learned about these figures coming in blind bags is that some of the parts, specifically the weapons can get bent in odd positions. You would need to dip the figure in hot water for 40 seconds or hit it with a blow dryer to soften up the plastic to get it straight again. 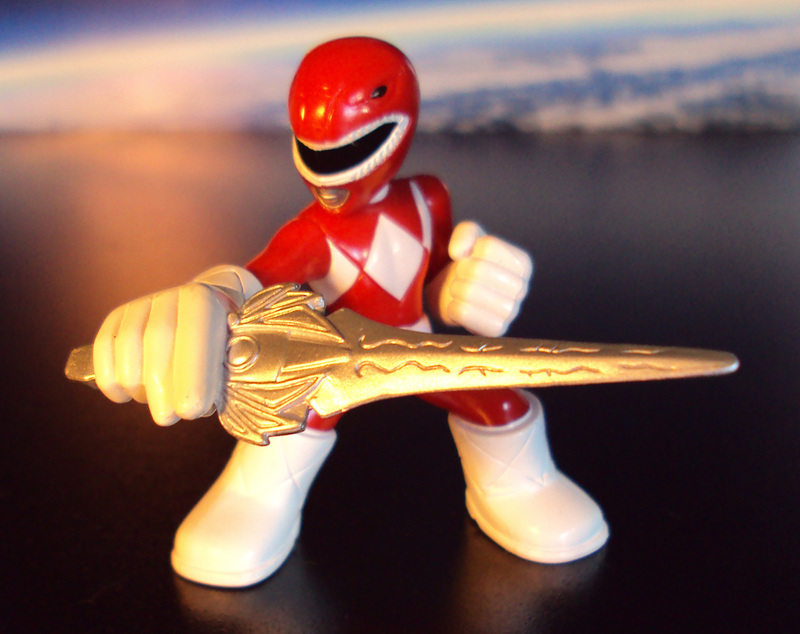 I lucked out with my second figure and got the beloved MMPR Red Ranger. Its a shame the red diamond on his gloves and boots aren’t painted in. 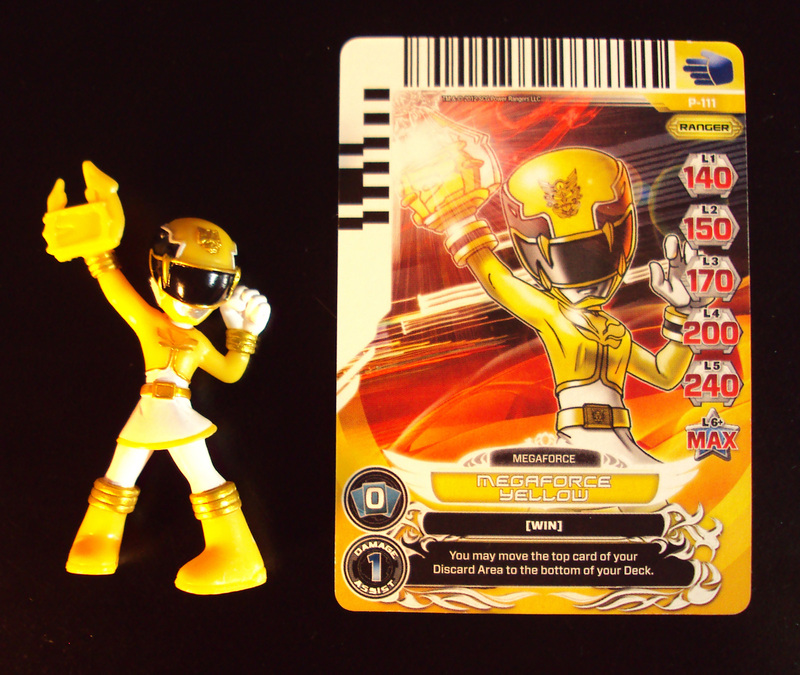 Around noon that same day, I ended up going back to the same Target store hoping to get a Megaforce Yellow but ended up getting a duplicate Robo Knight. I guess that’s the risk you take by playing the blind bag game. I was determined though, I hit a different Target store for another bag but I spotted this 6 pack set for $19.99. This was even better because you obviously get what you want, all the figures are in better condition, and the packaging looks sweet for display purposes. 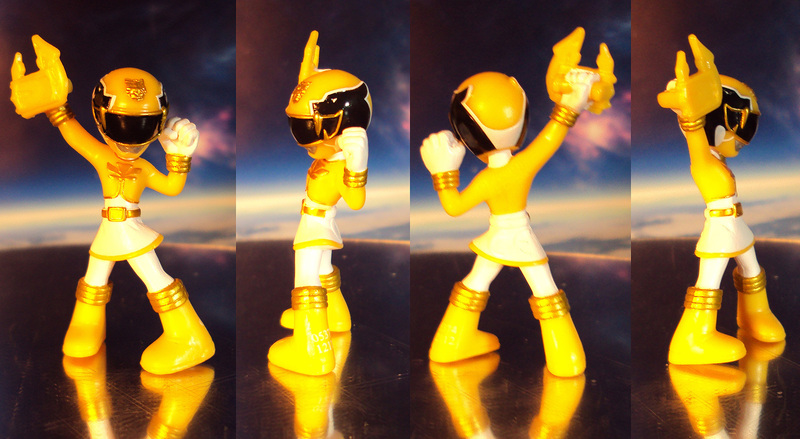 A friend of mine tracked down a Yellow Ranger for me. Was so happy to have one out of package. Overall, these figures look really cool for what they are. 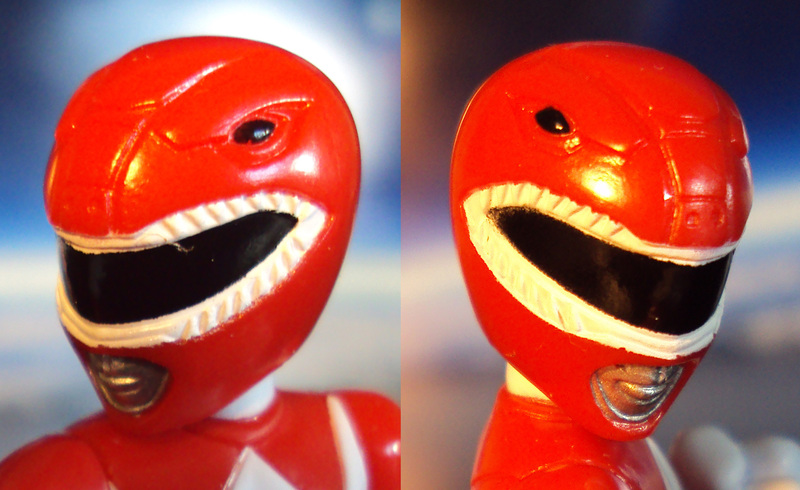 I wouldn’t recommend these to collectors who aren’t into the SD style of design but Power Ranger fans just might enjoy them to a degree.